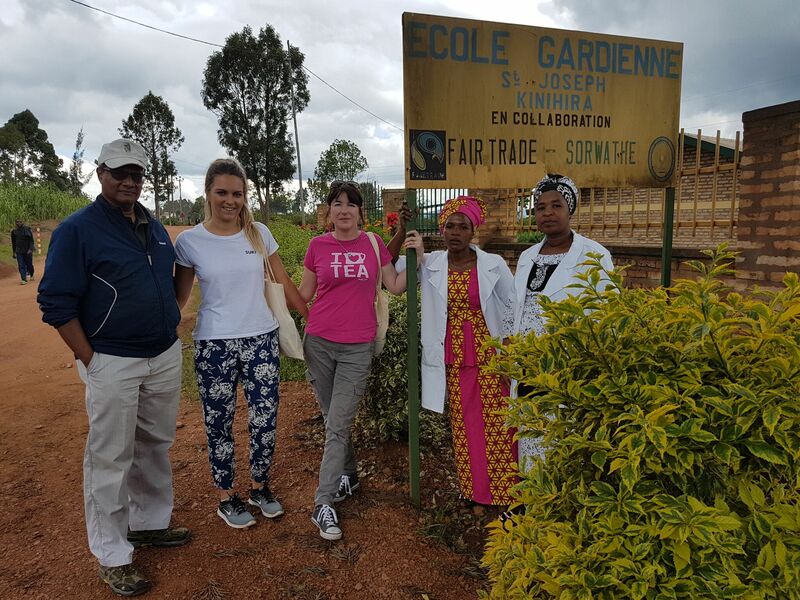 Fairtrade is one of the oldest and most widely recognised accreditation of ethics and we are proud to support Fairtrade Foundation. 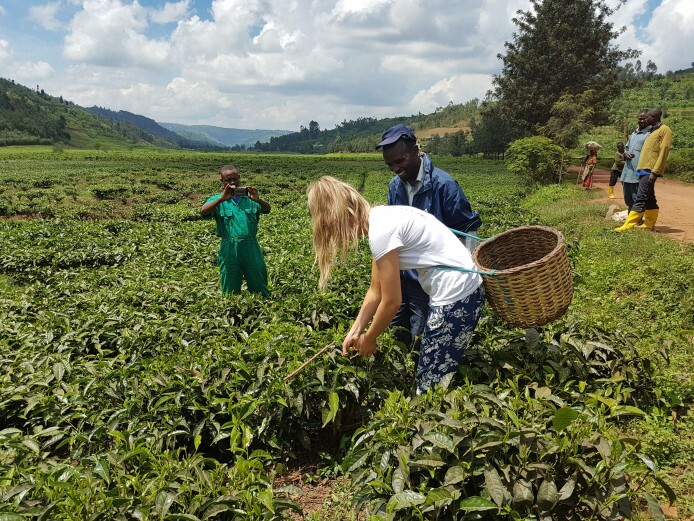 We at Suki Tea believe in the People, The Plant and The Planet which is why we purchase Fairtrade Tea when and where possible. 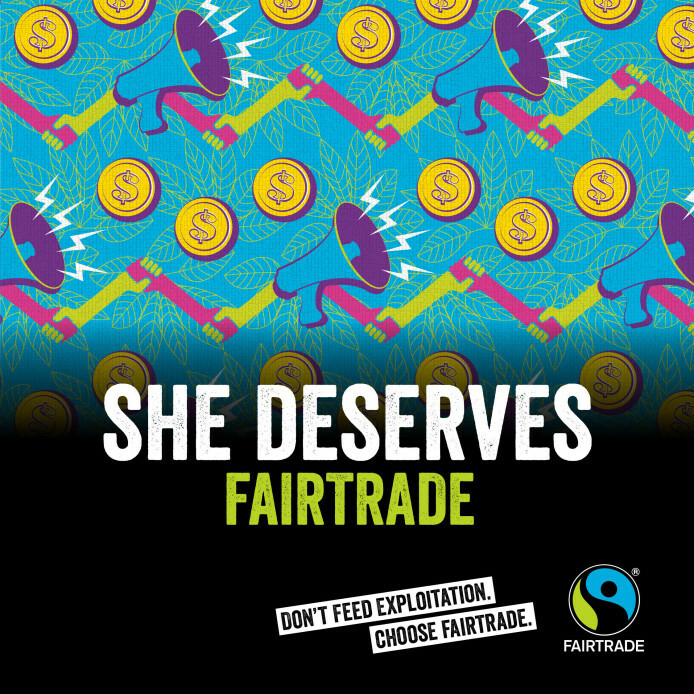 Fairtrade is about better prices, decent working conditions, local sustainability, and fair terms of trade for farmers and workers in the developing world. With Fairtrade products and smart shopping choices, you have the power to change the world every day, you can get farmers a better deal by choosing Fairtrade Tea for example, and that means the tea pluckers and farmers can make their own decisions, control their future and lead the dignified life everyone deserves. At Suki, people are very important to us, that includes all the people that help make Suki what it is today, we are very passionate about making sure that everyone gets a fair deal from our tea, by buying and supporting Fairtrade tea we are looking after everyone. Within our range we have some more complex blends and recipes, meaning that not every product in our range can be sourced as Fairtrade. We are proud to report that 99% of our plain black, green and Earl Grey tea sales are Fairtrade Certified. Our aim is to reach 100% in 2019. Did you know? Northern Ireland was recently awarded a Fairtrade Devolved Region. Today marks the start of Fairtrade Fortnight and we want to let you know how much advocating Fairtrade means to us! Join us the Fairtrade Fortnight, keep an eye on our blog for more details of how you can get involved. Fairtrade Fortnight runs from 25th February - 10th March 2019. In Africa, the average smallholder’s farm is less than half the size of a football pitch. 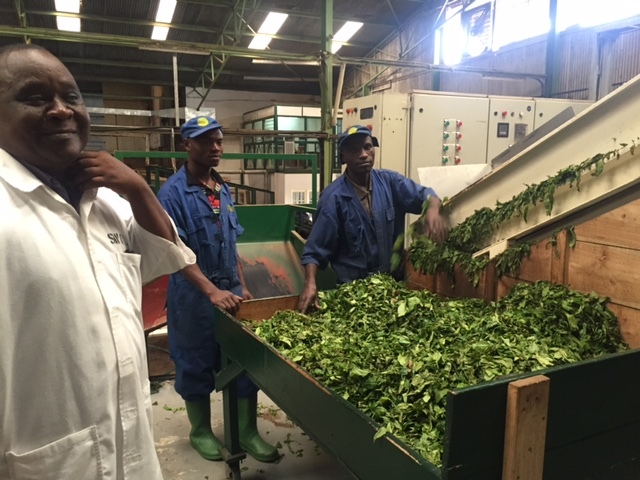 Tea farmers face the challenge of low and fluctuating prices for the green leaf they sell and sometime a lack of power in a tea supply chain dominated by large companies, Fairtrade helps the farmers ensuring a Fair price and a Fair deal. 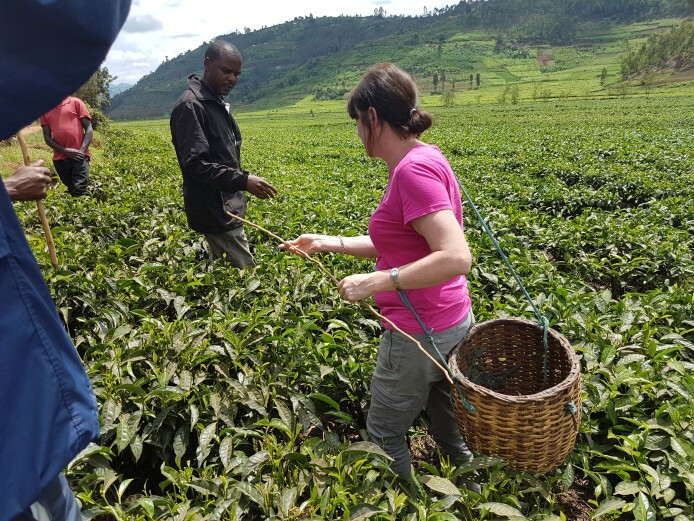 Fairtrade Standards for tea include a Fairtrade Minimum Price, which acts as a safety net for the tea producers against the unpredictable market. 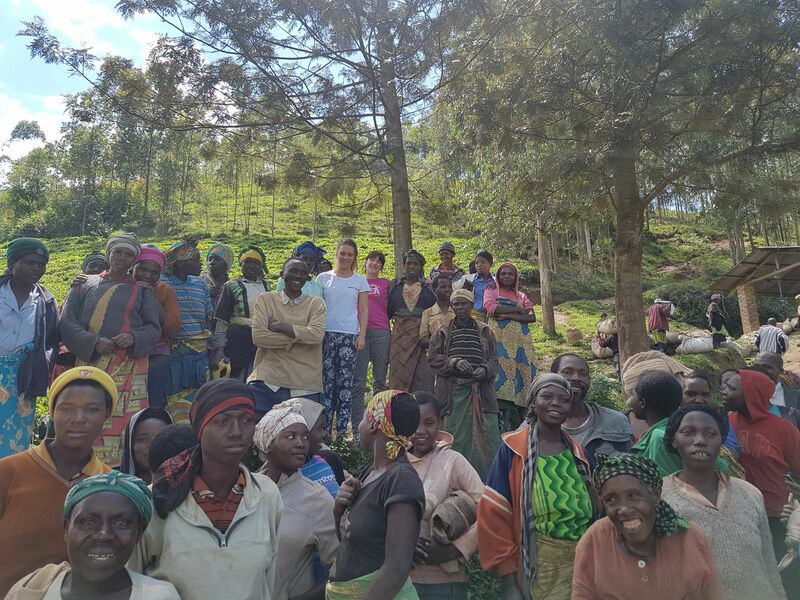 Standards also include payment of the additional Fairtrade Premium of US$ 0.50/kg black tea, for the tea producers and farmers to invest as they see fit, sometimes this is back into their farm, other times it would be to help their community - the great thing is the farmer has the power to decide. 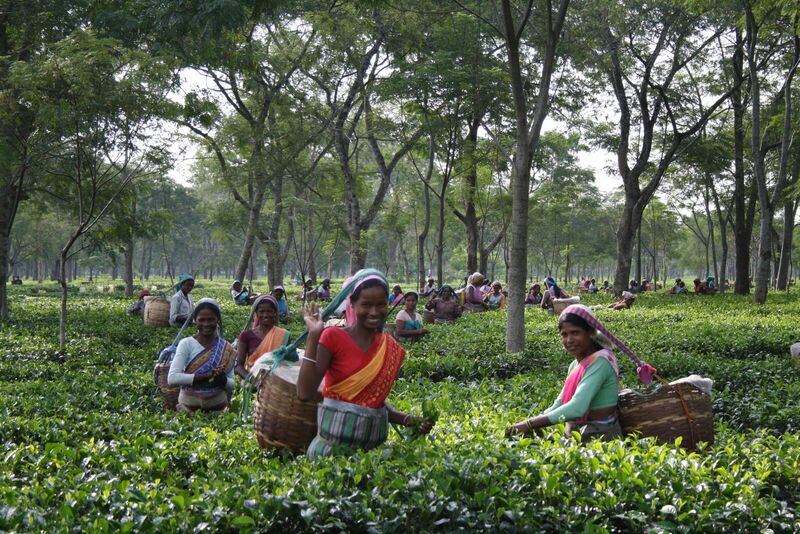 More than 350,000 farmers and workers across 12 countries are involved in Fairtrade tea production. At Suki, sourcing the worlds best teas is important to us, and ethics and people are key in this, we are lucky enough to have experienced first-hand how the Fairtrade system works through annual source trips to the tea plantations and we can see how much Fairtrade helps and provides support and benefits the workers. The thought of enjoying a cup of tea and knowing that someone has worked hard to grow, pick and produce the product and not received a fair wage for their efforts just doesn't feel right to us! We encourage you to think about where your food and drinks come from and make the conscious effort to add one Fairtrade product to your day! 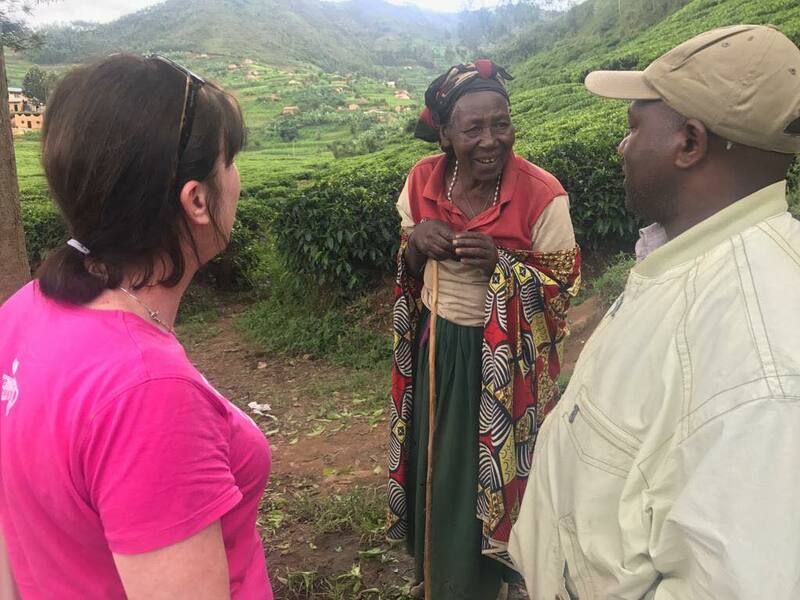 When you buy Fairtrade tea, tea producers sell more of their product on Fairtrade terms, and can work towards a more sustainable livelihood for themselves and their families.